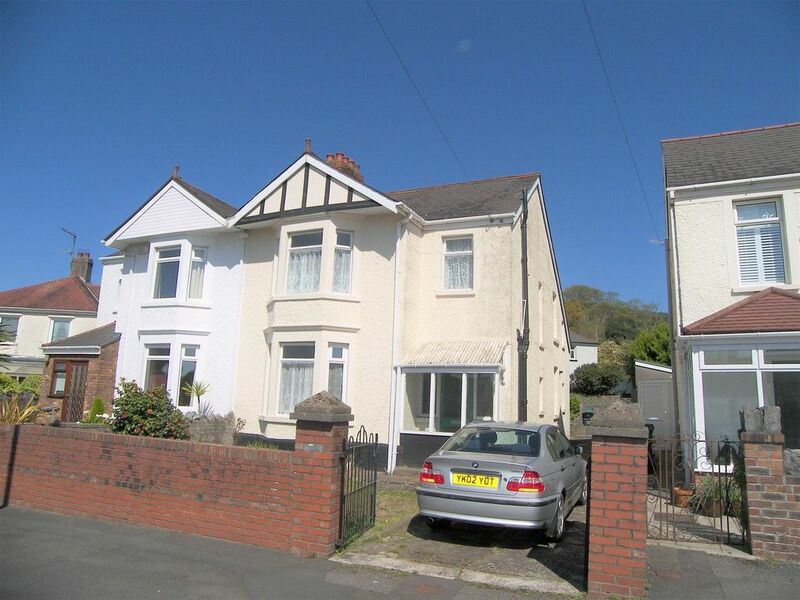 We are pleased to offer a beautifully decorated 3 bedroom end terraced property situated on Briton Ferry road, Neath. Briefly consisting of open plan living/dining room, kitchen/diner, shower room, 3 bedrooms, bathroom, front and rear gardens with off road parking at the rear. The property really does need to be viewed for its size, style and decoration to be fully appreciated. LIVING ROOM 26&apos; 10" x 21&apos; 2" (8.18m x 6.45m) Entrance via Upvc front door, laminate flooring, 2 x radiators, 2 x double glazed windows to both front and side, wall cupboard, stairway to first floor, access to both kitchen/diner and shower room. SHOWER ROOM Tiled flooring, part tiled walls, W.C, hand basin, shower cubicle, towel warmer. KITCHEN/DINER 16&apos; 4" x 12&apos; 7" (4.98m x 3.84m) Tiled flooring, fitted wall and base units, tiled splash back, Upvc door and double glazed window to rear, under stairs storage. LANDING Fitted carpet, access to loft and first floor rooms. BEDROOM 13&apos; 1" x 12&apos; 5" (3.99m x 3.78m) Laminate flooring, radiator, double glazed window to front. BEDROOM 13&apos; 2" x 10&apos; 0" (4.01m x 3.05m) Fitted carpet, radiator, double glazed window rear. BEDROOM 10&apos; 3" x 8&apos; 4" (3.12m x 2.54m) Fitted carpet, radiator, double glazed window rear. BATHROOM Tiled flooring, bath, hand basin with under vanity, W.C, shower cubicle, double glazed window to rear, towel warmer. EXTERNALLY Front - Gated frontage with decorative chippings, pathway to front door. Rear - Laid to block paving with off road parking.